Any tour exploring the history of the Chisholm Trail, cowboys and cattle drives, or the culture of the untamed West would not be complete without a visit to Duncan, OK. Whether adults or students, the Duncan Convention & Visitors Bureau can help you plan the perfect trip. Duncan offers many services including step on guides, historic information, itinerary planning and hotel assistance. 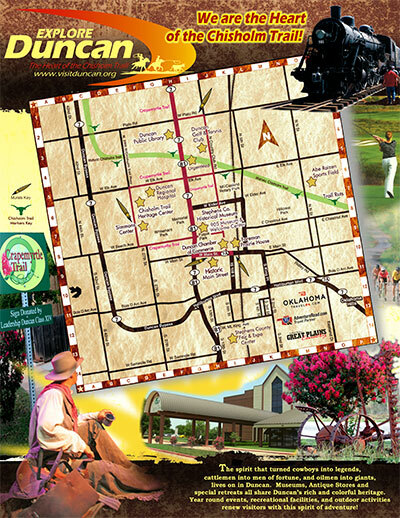 Duncan also works with area attractions and communities to help create the perfect tour of Southwest Oklahoma. Below are just a few examples of available tours. Please contact the CVB staff for help creating a custom itinerary just for you. ritage Center. 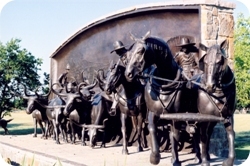 Featuring the southwest’s largest western-themed bronze statue, meet and learn from Jesse and Tex, whose life-like figures talk to you about life on the trail, use all your senses to experience the Old Trail in the multi-sensory Chisholm Trail Experience Theatre, and view additional dioramas, displays, and an art gallery. Then travel with a historian as your guide to the Trail Ruts at Monument Hill where visible remains of the famed Chisholm Trail etched by the millions of cattle can still be seen. Tour options include a chuck wagon meal with a variety of dishes. 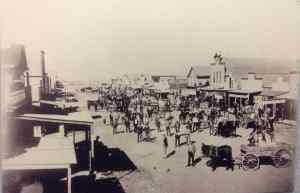 This tour of Duncan will transport into the past and allow you to walk in the steps of Chisholm Trail while enjoying the quaint history of the prairie stop. Visit the Chisholm Trail Heritage Center and learn about the hustlers, rustlers and heros of the old west. Visit the Stephens County Historical Museum and explore daily life when the town was young and oil was new. Visit the original Halliburton location and learn how industry changed this area forever. A step on guide will lead you through multiple historic homes and churches in Duncan, including the Foreman Prairie House. 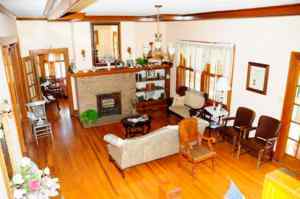 Built in the style that made Frank Lloyd Wright famous, this house was built for one of Duncan’s first citizens. The community completed an extensive renovation to return it to its former original condition. See various styles of architecture and be intrigued by the events that occurred at each. Many of the buildings are now on the Historical Registry. Main Street Duncan provides the perfect place for learning about the history of Duncan while enjoying great shopping and dining. 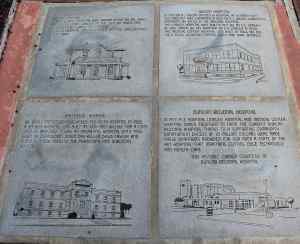 The Stepping Stone Trail highlights significant points in Duncan’s history while guiding through Main Street Duncan. This trail will ensure you “don’t miss a thing” in this quaint community. The Water Garden Society of Southern Oklahoma invites groups to visit the water gardens of members of the society. Every pond is unique, varying in size from a small tub to 6,000 or more gallons. Most have been built by their owners, thus reflecting each individual’s personality. They will contain a large variety of water and bog plants, as well as Japanese Koi, goldfish, Shubunkins, and other wildlife that nature has added to make life interesting. Tours are given in spring and summer: advance notice is required.